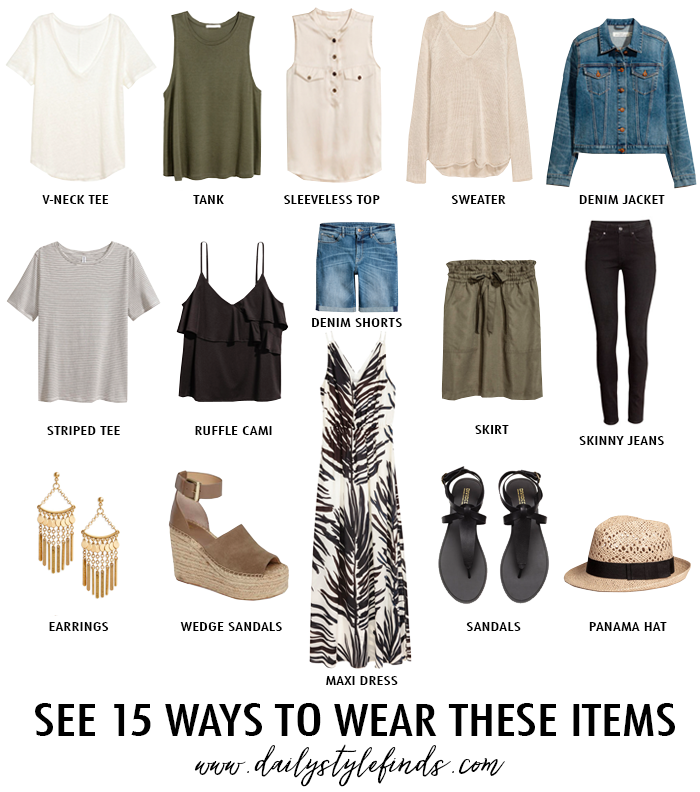 This would make a great summer packing list! 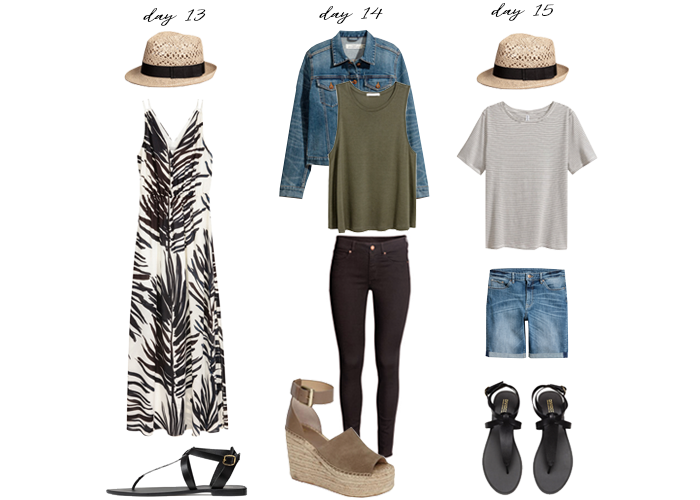 All of these pieces are perfect for vacation. I'm saving this post because I'm going to Puerto Rico and this is so helpful. Thank you!